In India, there is hardly any economic event that captures popular imagination as much as the Union Budget. 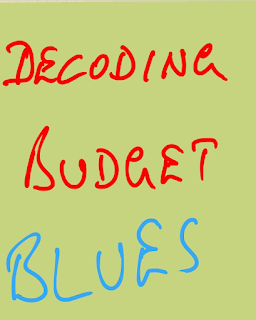 In a multi-part series, The Explainer will focus on the complex budget jargon that puts off even interested-in-budget souls. I am writing this series of articles after receiving several requests from this blog’s readers and my friends on Facebook. To put it in perspective, this article is being written on 12 March 2013, i.e., in Financial Year 2012-13. This is also called Fiscal Year ’13. In the same way, the financial year for 2013-14 will start on 1 April 2013 and will end on 31 March 2014. So from 1 April 2013, we will enter Fiscal Year ’14. The Economic Survey is an assessment of the performance of the Indian economy in the fiscal year going by. For example, the Economic Survey 2012-13 presents an assessment of the performance of the Indian economy in that fiscal year (i.e., 2012-13). 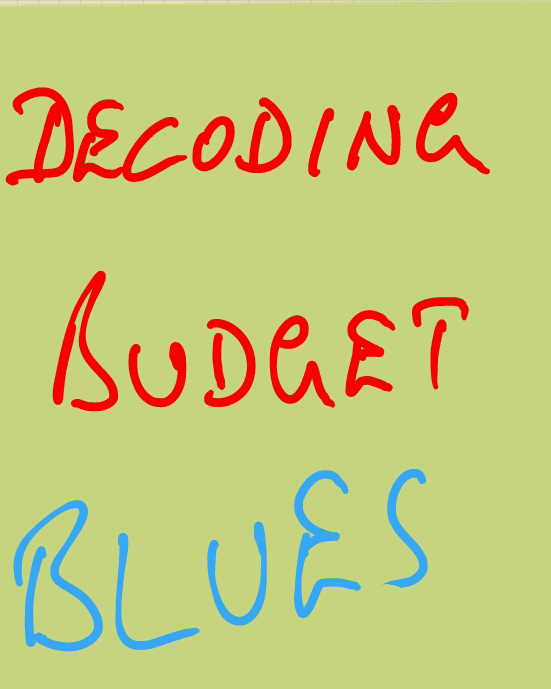 Answers to the question "why is the union budget presented on the last day of the February?" are not so convincing. Could you please elaborate it in more details. The Explainer: What is Fiscal Deficit? Sunday Video - TED versus Onion Talks!